Discussion in 'Lexus Lounge' started by krew, Oct 19, 2017. Den, Trexus, IS-SV and 1 other person like this. IS-SV, krew, Ian Schmidt and 1 other person like this. Historically, some of the Artisan Spirits stuff I've seen is overstyled and gaudy.... but this... this is beautiful. I love it! it's very clean and elegant. IS-SV, krew and Ian Schmidt like this. krew and Ian Schmidt like this. That is VIP at its finest! I can't ever remember a body kit getting this kind of response from the Lexus faithful. AS has a hit on their hands! Dang that's gorgeous! Love it. To be fair, the TRD kits for the LC and 5LS also got lots of praise here . 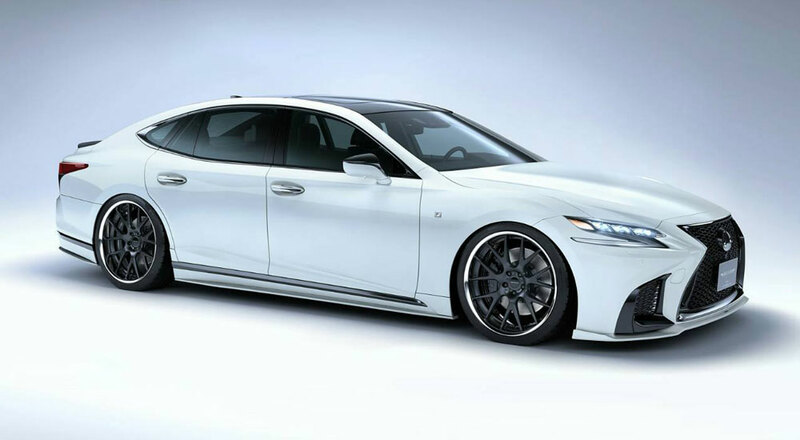 The Lexus Japan tuner hits a home run. I like how the side skirts echo the Art Deco/Machine Age lines leading out of the vents on the dashboard, but overall I don't think it's quite as cohesive as the Artisan Spirits kit. 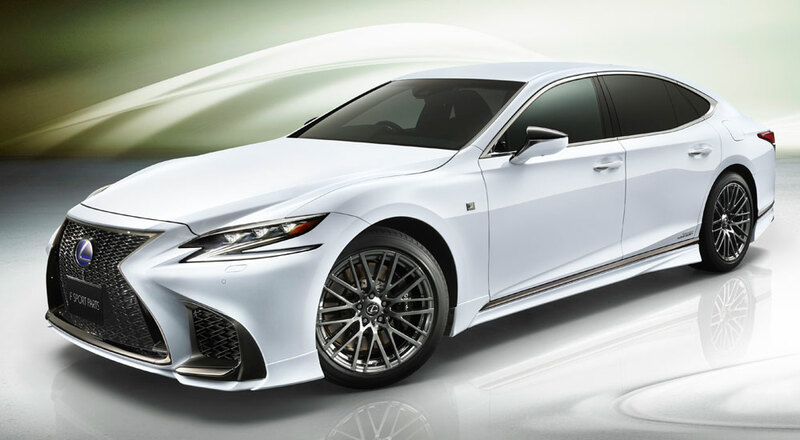 LS460 is the outgoing model. 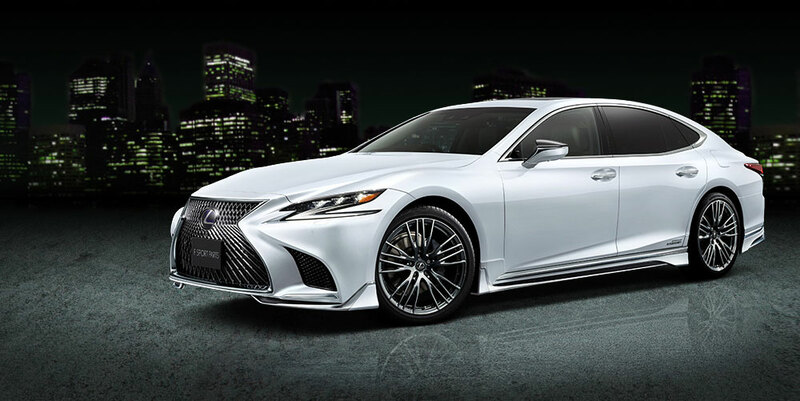 I assume you mean the 2018 LS500? If so, base will be around $75,000 I think, not much more than the current car. oh boy cant believe I called it the 460.. going to be hard getting to use to the 500 and 300 replacing the 200t they are rolling out now. but they are taking preorders in the US now. Interior upgrade package will be 9k and the luxury package will be 25k. Not sure if this is the price lexus will keep it at but even more interesting is the Dynamic Nav (real time updates from the cloud for the Nav) and Wifi from verizon going into the RC, NX, and LS. Also the dynamic voice recognition in these cars can give siri a run for her money. But I was trying to argue the 70k starting point and everyone thinks it is going to be a halo 100k+ car. I will know more after my trip to atlanta in a week. There's going to be plenty of options out there for the LS owner. Ian Schmidt and Den like this. A damn fine execution. Round of applause for Wald on this one.